I'm loving this weather we are having at the moment! Are you? Wall to wall sunshine, I'm so glad I booked this week off from work. We were planning on holidaying in Dorset but unfortunately we had left booking somewhere far too late and couldn't manage to book a cottage for the 3 of us within our budget. To cut a long story short we decided to have a 'staycation' and I'm so pleased we did. It has meant some great days out, a visit (& forage) to my gardening angels allotment and lots of gardening and recipe creating too. The only problem is the week has flown by far too fast - I could do with another week! July is the height of the strawberry season and you need to make the most of these delicious berries. 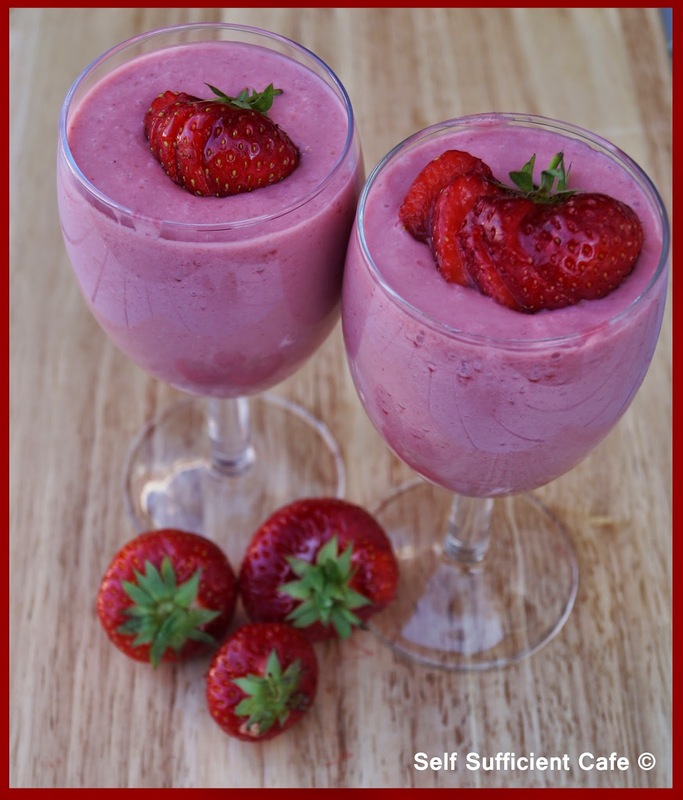 Go wild for Strawberry Smoothies, Strawberries & Vegan Ice-cream, Strawberries & Balsamic Vinegar (don't knock it until you've tried it) and Strawberry Mousse. My recipe for strawberry mousse makes a soft and silky mousse, it doesn't set firm like a blancmange. It tastes of the summer and I could eat it morning, noon and night. In fact I've eaten it for breakfast before now! The recipe makes 2 large servings (wine glass size) or 4 smaller servings, but you'll go back for more. *Place the can of coconut milk in the fridge the night before. First clean and hull your strawberries and halve each strawberry. If they are very big halve them again. 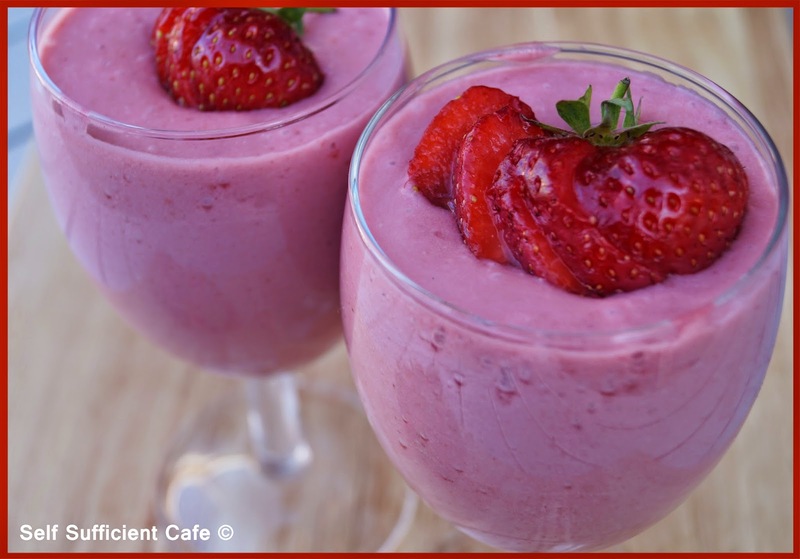 Add the strawberries and maple syrup to a blender or a liquidiser and blend until smooth. Place a sieve over a jug and pour the strawberry mixture into the sieve. Using a back of a spoon carefully stir the strawberry mixture so it passes through the sieve leaving the strawberry seeds behind. Open the can of coconut milk from the fridge and pour off the liquid into a container. Don't throw this away use it in a soup or pasta dish as a base to the pasta sauce. Mushrooms work well. Empty the coconut cream that has solidified at the bottom of the can into a bowl. Using a electric whisk, beat the coconut cream till it is light & fluffy. Pour the strawberry mixture into the bowl with the coconut cream and using the electric whisk make sure everything is combined. Pour into glasses and place in the fridge for at least an hour before devouring. As per the comment from Shaheen below I've submitted this recipe to her "Vegetable Palette Challenge". Shaheen runs the fabulous Allotment to Kitchen blog and every month Shaheen chooses a colour, and you make a recipe with vegetables, fruits or a combination of both with that colour. Its a great idea! The colour for July is red. Once you've posted a recipe you email Shaheen and a round up of all the entries will be posted on her blog before the end of the month. After entering the strawberry mousse recipe into Shaheens Vegetable Palette Challenge I started scouring the web for other challenges and there are lots of them! I came across the flood blog diary, which lists all the challenges that are taking part each month, in July there are 25 challenges. 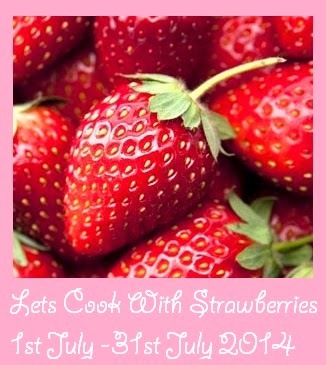 Looking through the list I came across "Lets cook with Strawberries" and I thought why not enter this recipe there too, 'it would be rude not to', wouldn't it? And I didn't stop there as I came across Simple and in Season blog, which asks you to enter recipes which use a product that's in season right now. I thought this recipe is also perfect for this challenge - why not enter it there too! 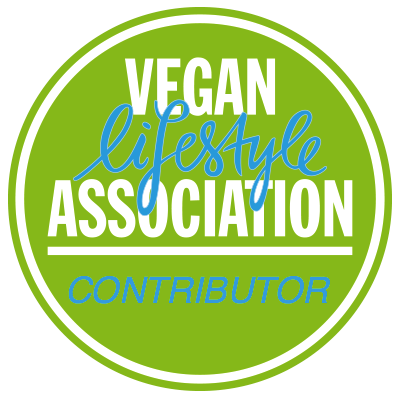 Looking around at all the challenges currently going on I came across so many other foodie blogs including Ren Behan who writes about seasonally inspired and family friendly food. 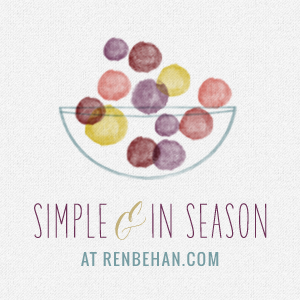 Ren hosted the "Simple & In Season" challenge back in April. 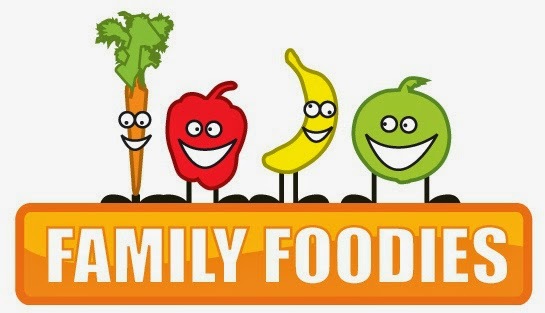 Family Food chill out baby challenge for July. Vanesther runs the blog Bangers and Mash and her and Louisa form the Eat Your Veg blog both run the Family Food challenges. 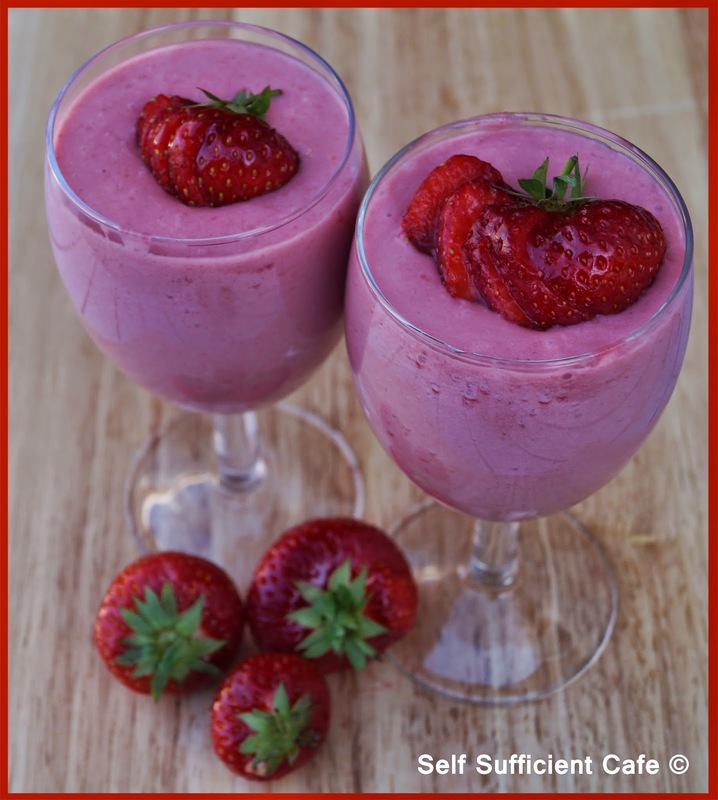 July's challenge "Chill Out Baby" calls for all recipes which are tasty eats and drinks for chilling out and cooling down in the summer sun. July seems to be hitting the mark so far on that one the weather has been gorgeous! I'll be keeping my eye out for new and up and coming challenges, why not stop by the flood blog diary to see if any challenges tickle your fancy. The food blog diary also lists all the foodie giveaways too which is always worth a look! Yay! Staycations are fun! Also, Marco is super adorable. I love that picture, his ears are so floofy! Thank you! He sure is adorable but I guess I'm a little biased! I actually can't wait till my next staycation we've had a ball! Marco will miss me next week when I'm back at work or should I say I'll miss him! Love the pic of Marco on the beach (my dog isn't allowed on our beach). Lovely entry to Simple and in Season. Thanks Sally! 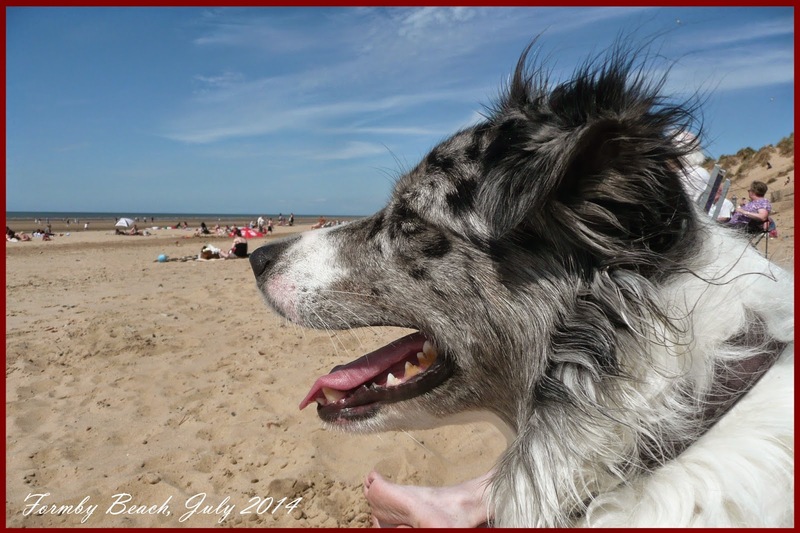 It was great that Formby beach allowed dogs a welcome change and all dogs on the beach were so well behaved. website is really pleasant and the users are actually sharing good thoughts.